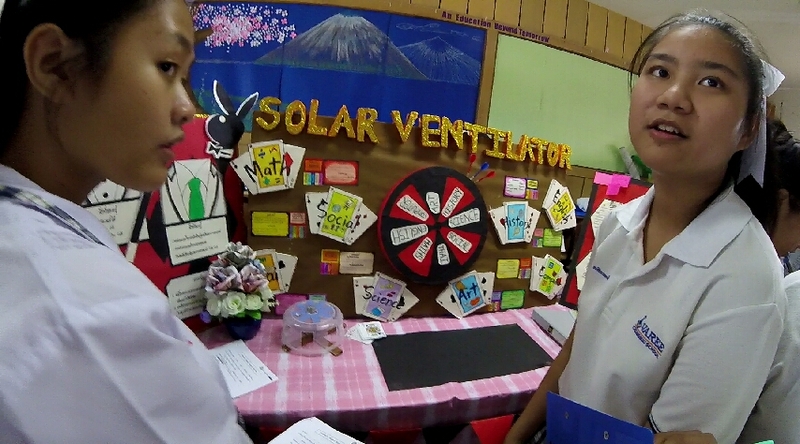 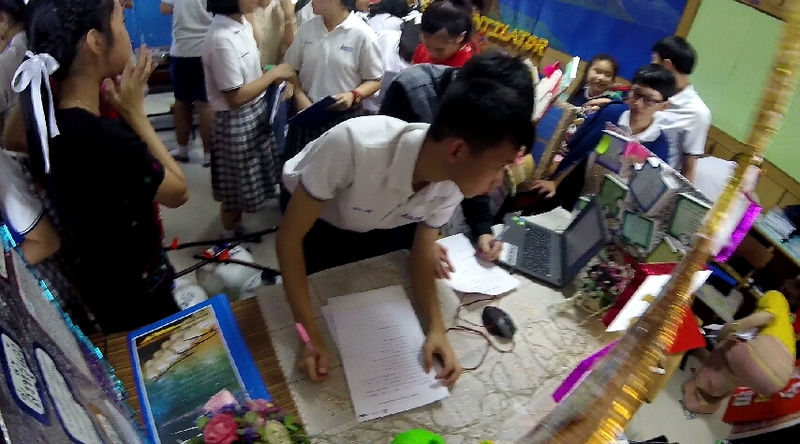 With the end-of-term tests scheduled to start on Monday, this Friday was the last opportunity for students to complete their Project Based Learning (PBL) assignments. 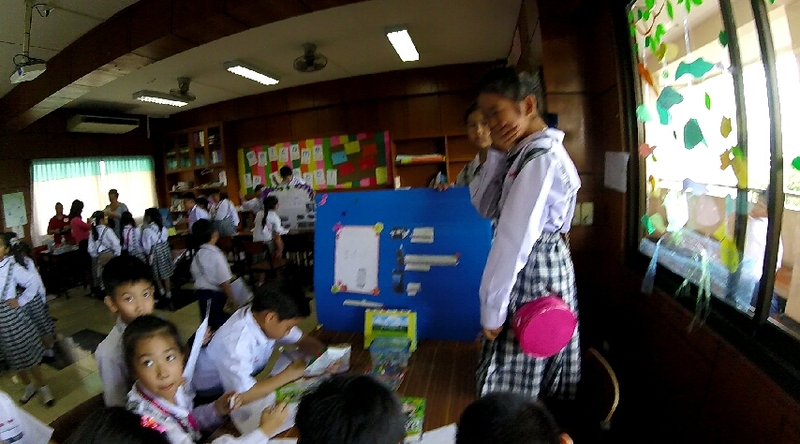 All the students from Grade 1 to Grade 9 took part it this activity and there were some impressive presentations on display. 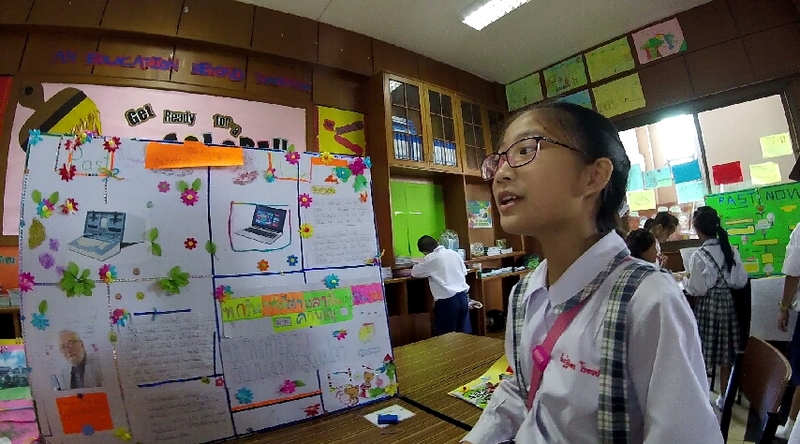 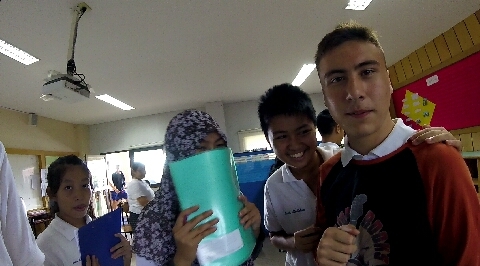 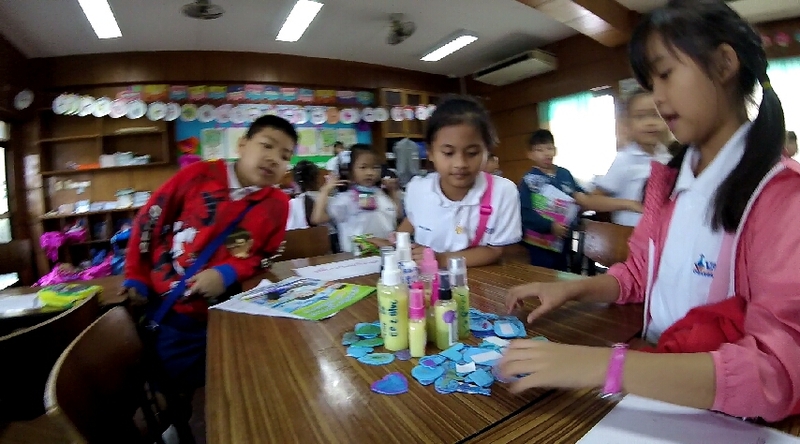 The photos below show some of the EP students’ projects.